Starring: Constance Bennett; Cary Grant; Roland Young; Billie Burke; Alan Mowbray; Eugene Pallette. Meet the Kerbys, the most elegant ghosts in town. Topper, based on the novel, also known with the title “The jovial ghost”, by Thorne Smith (also author of The Passionate Witch on which is based I Married a Witch), was a huge success in summer 1937 and granted a few months later an Academy Award nomination for Best supporting actor to Roland Young who played Cosmo Topper showing all his great qualities as a mime artist (in many scenes, to avoid that the Kerbys could “waste any ectoplasm” making themselves visible, he’s seen talking to nobody or even carried by invisible hands while zigzag walking because completely drunk). But this movie is probably best remembered as a career booster for the two actors playing the fun-loving ghost couple: Cary Grant and Constance Bennett. When producer Hal Roach proposed to Cary Grant to play George Kerby, the actor was concerned about the supernatural absurdity of the plot and initially declined the offer, but any resistance was won thanks to a 50,000 $ fee an a percentage deal on the film and Topper turned out to be his first major comedy hit (followed the same year with the screwball comedy The Awful Truth released in October). Anyway, the top billing name wasn’t Grant. 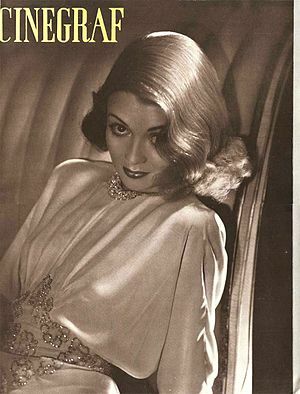 The honour to have her name written in the biggest letters went to Constance Bennett (even though her earn less than her partner even less than her usual 40,000 $ fee), who could reboost, thanks to Topper, a career that after the early 1930’s success was prematurely declining. 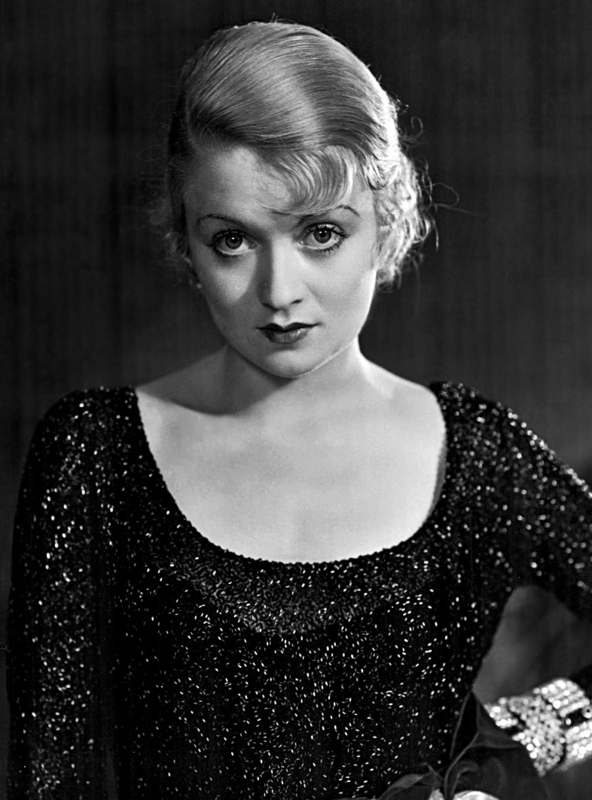 Though she was not Hal Roach’s first choice (he, incredibly, would have preferred Jean Harlow), Marion Kerby’s role seemed tailor-made for Constance Bennett who was born in New York in 1904 into a thespians family. Her father was the famous stage actor Richard Bennett, her mother the actress Adrienne Morrison and her younger sisters Barbara and Joan were also actresses. Constance was the first to make a name for herself in Hollywood in 1920’s, during the silent era, successfully made the transition to talkies despite a few years hiatus due to marriage (her second among five, the one with the millionaire Philip Morgan Plant, the next one will be the Marquis de la Falaise, former Gloria Swanson husband) and never really leaved acting until her death in 1965. In her heyday, in early 1930’s when she used to earn a salary equal to that of the top stars, she was famous for being the best dresses actress in Hollywood (and also the haughtiest as Louise Brooks harshly remembers in her memoir book Lulu in Hollywood) and, as she was ready to admit, the most of the time audiences flocked to cinemas to see her but then commented her fabulous gowns (easy to understand, take for instance 1932 George Cukor’s Rockabye. The film ain’t nothing special, but the evening gown Constance wears the first time she meets Joel McCrea….). Constance Bennett was almost surely a better actress then the roles she played, but surely the elegance she was famous for came in handy when she had to play the cheerful and flirting ghost of Marion Kerby dressed in beautiful gowns designed by Samuel M. Lange and Irene. Maybe, though better than many ither Bennett films, Topper ain’t a masterpiece and it’s story is a bit absurd, but if you like screwball comedies (and the elegance of Art Deco interiors, and 1930’s fashion, and Cary Grant and Constance Bennett) it’s a film you can’t miss. Bed of Roses – USA 1933 Directed by Gregory La Cava. Starring: Constance Bennett; Joel McCrea; John Halliday. The Ghost Goes West – UK 1935 Directed by: René Clair. Starring: Robert Donat; Jean Parker; Eugene Pallette. I Married a Witch – USA 1942 Directed by: René Clair. Starring: Fredric March; Veronica Lake; Susan Hayward. Ghosts-Italian Style – ITA 1968 Directed by: Renato Castellano. Starring: Sophia Loren; Vittorio Gassman; Mario Adorf; Aldo Giuffrè; Marcello Mastroianni. Ghostbusters – USA 1984 Directed by: Ivan Reitman. Starring: Bill Murray; Dan Aykroyd; Eick Moranis; Arold ramis; Sigourney Weaver. Ghost – USA 1990 Directed by: Jerry Zucker. Starring: Patrick Swayze; Demi Moore; Whoopee Goldberg. Ecco I Kerby, i fantasmi più eleganti della città. La via dell’impossibile, adattamento del romanzo Topper (noto anche come The jovial ghost) di Thorne Smith (autore anche, tra gli altri, di The Passionate Witch da cui è tratto il film del 1942 Ho sposato una strega), fu un grande successo nell’estate del 1937 e fruttò qualche mese più tardi la nomination all’Oscar come Miglior attore non protagonista per Roland Young che nel film interpreta Cosmo Topper mostrando le sue grandi doti di mimo (in molte scene infatti, per evitare che i Kerby possano “perdere ectoplasma” materializzandosi, Topper parla al vento mentre degli oggetti si muovono intorno a lui e lo si può persino vedere sorretto da mani invisibili, mentre cammina a zigzag completamente ubriaco). Questo film però è più spesso ricordato per gli attori che hanno interpretato la coppia di allegri fantasmi: Cary Grant e Constance Bennett. Quando il produttore Hal Roach propose a Cary Grant di interpretare George Kerby, l’attore preoccupato dalla soprannaturale assurdità del soggetto declinò l’offerta, ma ogni resistenza fu vinta grazie a un compenso di 50.000 dollari e una percentuale sugli incassi e La via dell’impossibile diventò il suo primo grande successo nella commedia (seguito dalla commedia sofisticata L’Orribile Verità, uscita nell’ ottobre dello stesso anno). 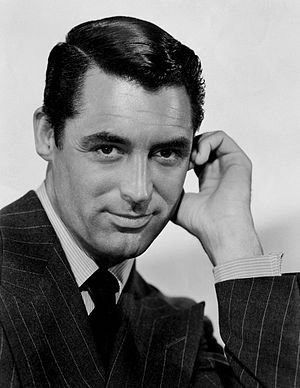 Ad ogni modo, l’onore di avere il nome in cima ai titoli di testa del film e scritto con i caratteri più grossi non spettò a Cary Grant, ma a Constance Bennett (anche se il suo salario era stato inferiore rispetto a quello del partner, persino meno dei 40,000 dollari del suo abituale cachet), e grazie a La via dell’impossibile l’attrice riuscì a ridare un po’ di smalto ad una carriera che dopo il successo ottenuto nei primi anni ’30 sembrava essersi un po’ appannata. Anche se non era stata la prima scelta di Hal Roach (che le avrebbe preferito incredibilmente Jean Harlow), il ruolo di Marion Kerby sembrava fatto su misura per l’attrice nata a NewYork nel 1904 in una famiglia di attori. Suo padre era un famoso attore di Broadway, Richard Bennett, sua madre l’attrice Adrienne Morrison e anche le sue due sorelle più giovani Barbara e Joan erano attrici. Constance è stata la prima a farsi un nome ad Hollywood già negli anni’20 all’epoca del muto, è riuscita a mantenere intatto il suo successo anche dopo una pausa matrimoniale di qualche anno (il fortunato sposo, il secondo di cinque mariti, era un miliardario, Philip Morgan Plant, il terzo sarà il marchese de la Falaise già marito di Gloria Swanson) e il ritorno alle scene proprio con l’avvento del sonoro (e dopo il divorzio dal miliardario) e non ha mai abbandonato definitivamente il cinema fino alla sua morte nel 1965. All’epoca del suo maggior successo, nei primi anni ’30, Constance Bennett, per quanto brava, era considerata soprattutto l’attrice meglio vestita di Hollywood (e anche la più pretenziosa, come ricorda un po’ malignamente Louise Brooks nel suo libro di memorie Lulu a Hollywood) e, come riconosceva anche lei, spesso il pubblico che correva a vedere i suoi film finiva col commentare più che le sue interpretazioni i suoi favolosi vestiti (facile da capire, prendete ad esempio il film del 1932 Rockabye di George Cukor. Non è niente di che, ma l’abito da sera che Constance indossa quando incontra per la prima volta Joel McCrea…). Sicuramente Constance Bennett, che probabilmente era un’attrice migliore dei film che interpretava, riuscì a sfruttare nel migliore dei modi queste sue qualità interpretando il malizioso e allegro fantasma di Marion Kerby ed indossando gli eleganti abiti disegnati da Samuel M. Lange ed Irene. Forse La via dell’impossibile, anche se è decisamente migliore di tanti altri film della Bennett, non è un capolavoro e la sua storia di fantasmi è un po’ assurda, ma se vi piace la commedia sofisticata (e gli arredi Art Decò e gli abiti anni’30 e Cary Grant e Constance Bennett), è un film che non potete perdervi. Bed of Roses – USA 1933 Diretto da: Gregory La Cava. Con: Constance Bennett; Joel McCrea; John Halliday. 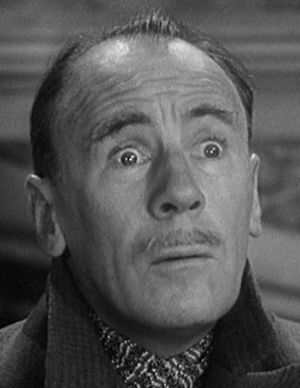 Il Fantasma Galante – UK 1935 Diretto da: René Clair. Con: Robert Donat; Jean Parker; Eugene Pallette. Ho sposato una Strega – USA 1942 Diretto da: René Clair. Con: Fredric March; Veronica Lake; Susan Hayward. Questi Fantasmi – ITA 1968 Diretto da: Renato Castellano. Con: Sophia Loren; Vittorio Gassman; Mario Adorf; Aldo Giuffrè; Marcello Mastroianni. Ghostbusters – USA 1984 Diretto da: Ivan Reitman. Con: Bill Murray; Dan Aykroyd; Eick Moranis; Arold ramis; Sigourney Weaver. Ghost – USA 1990 Diretto da: Jerry Zucker. Con: Patrick Swayze; Demi Moore; Whoopee Goldberg. Posted by Ella V on 21/09/2013 in Cinema, Film, Movies and tagged Alan Mowbray, Bed of Roses, Billie Burke, Cary Grant, Constance Bennett, Eugene Pallette, Ghost 1990, Ghostbustrs, Ghosts, I Married a Witch, Joan Bennett, Norman Z. McLeod, Questi Fantasmi, Roland Young, The ghost goes west, Topper 1937, What Price Hollywood?. Thanks for the history lesson – this film sounds like fun! 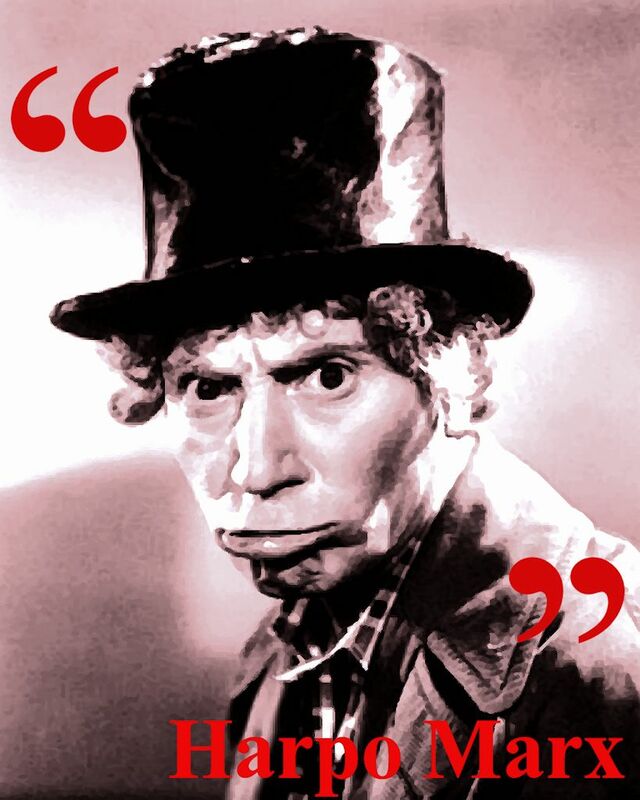 Not precisely a lesson… The film is funny and if you want to see it, you can try on Youtube. have fun.